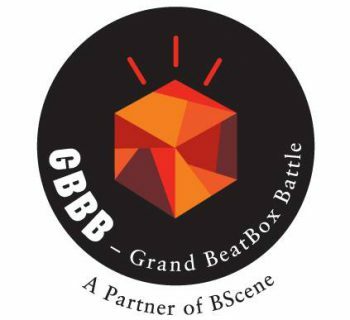 After a lot of human beatbox battle, i'm happy to show you for the first time, a human beatbox battle in our beautiful capital ! A titans meeting which will opposite beatboxers from all over the europe with differents technics and skills in no mercy battles ! It will be one of the craziest meeting in Brussels in a awesome stage... THE PENICHE FULMAR 1913 !!!! -The first step of the battle is an elimination round, every participants will have 2 minutes to show the best skills they have. Every beatboxers will are judge with a lot of evaluation points but the most importants are the attitude and the creativity. -Every battles will are 2 rounds of 1 minute 30 secondes except the finale which will be 3 rounds of 1 minutes 30 secondes. -During the battle you can't touch dangerously your adversaire otherwise of elimination. Speaking during the oppenent round is also bad. 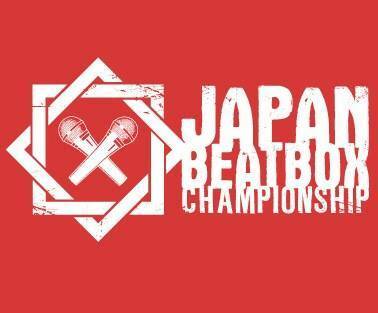 -If there's a draw, the beatboxers will do 2 extra rounds of 30 secondes each. The battler who was first, became second, and the battler who was second became first. -There will be a small finale between the loosers of the semi finals. A beatbox showcase before the Zap Mama concert, the 29th september, 2012 at flagey place !!! Hope that you'll be a lot ! !